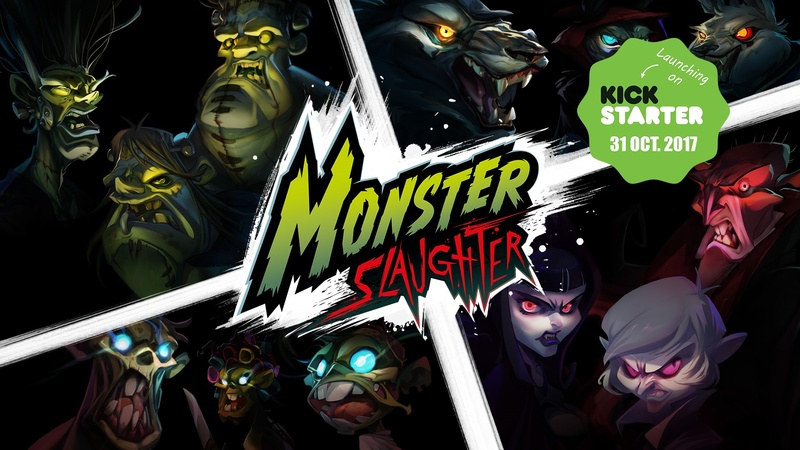 Just a few short weeks to go until the launch of the Kickstarter campaign for Monster Slaughter, and we have news for you. As you might have noticed, our trailer is out! We're very pleased with the result and your feedback. Monster Slaughter Coming Soon to Kickstarter! 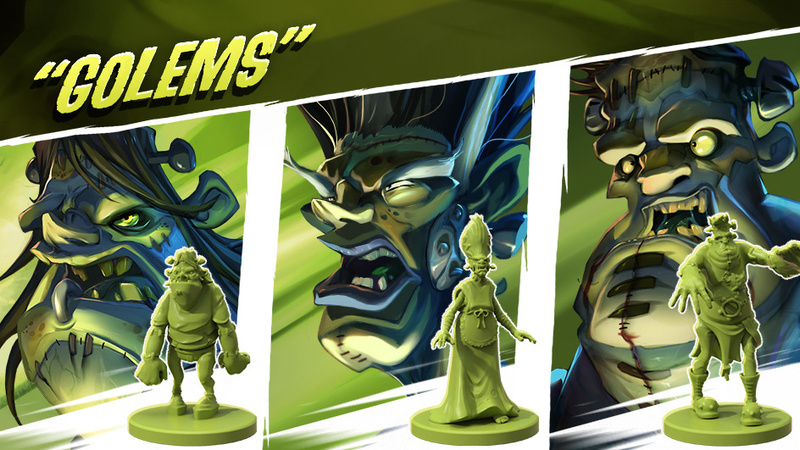 Like last year, the Ankama Boardgames team will be present at the Essen Game Fair. 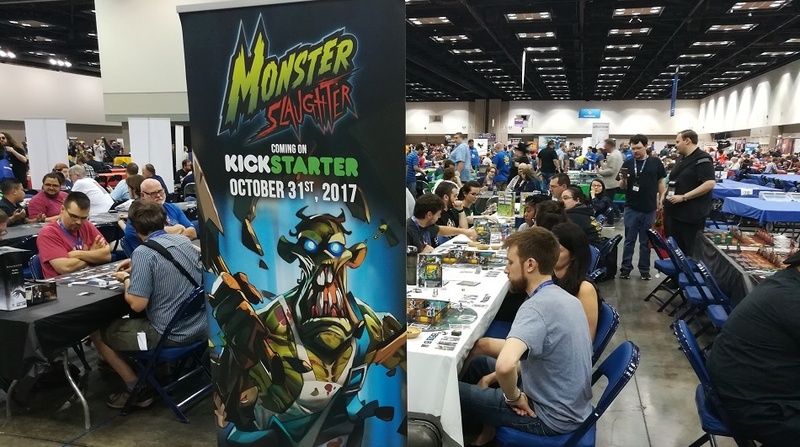 In addition to our other games, you will be able to test the prototype of Monster Slaughter just in time for its Kickstarter campaign! And we're thinking big! We can finally announce that our team has worked its fingers to the bone on a unique and temporary treat: an escape game devoted to Monster Slaughter! Dying to get into the game and "be" a monster? Come see us at Stand A 115, hall 2 for a shot at this monstrous experience. The escape game takes only 20 minutes – leaving you plenty of time to enjoy our other games and the rest of the fair. More than ever, your support is deeply appreciated, and each of your comments in forums and social media posts helps spread the word about the project and its community. 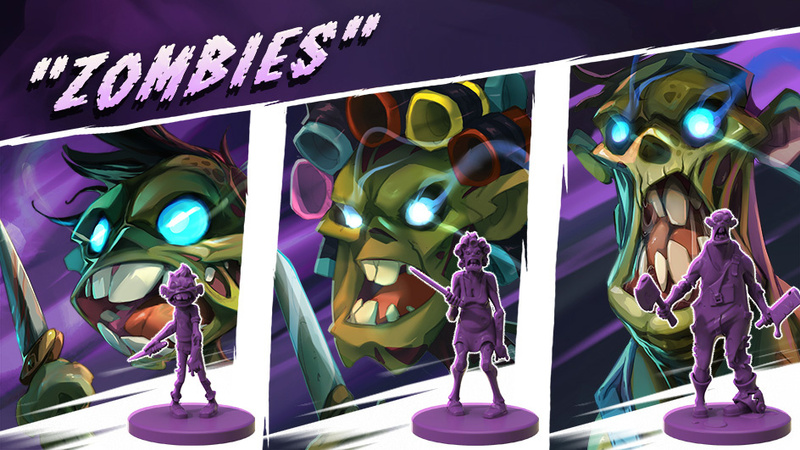 please download our new press kit containing complete information on the game.